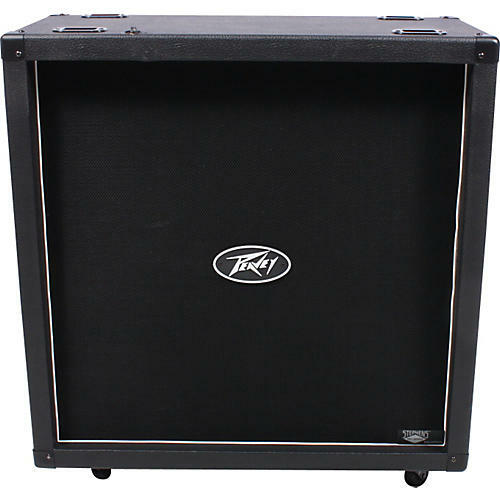 The Peavey 430 guitar speaker cabinet delivers vintage-style British tone from its 4 - 12" Stephens Tru-Sonic 30W speakers. Heavy-duty casters make transporting the 430 cabinet a breeze. 16 ohm impedance.